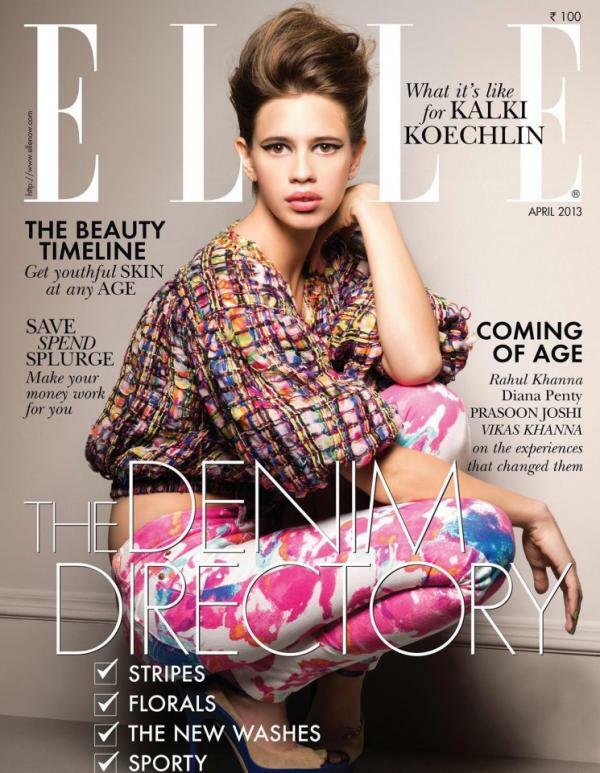 The April cover for Elle caught my attention for the unique pose in which they have captured Kalki. Dressed in Chanel and super cute Jimmy Choo; the actress makes quite an impression. Apr 14 Fendi Peekaboo ~ I WANT!! !